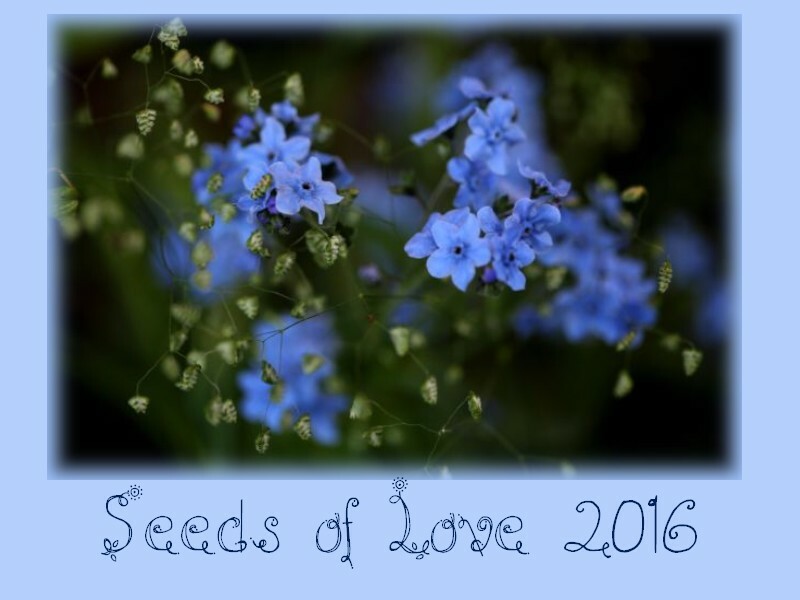 I am very excited to start the new year taking part to the 'Seed Of Love 2016' exchange, organised by the wonderful Isabelle. 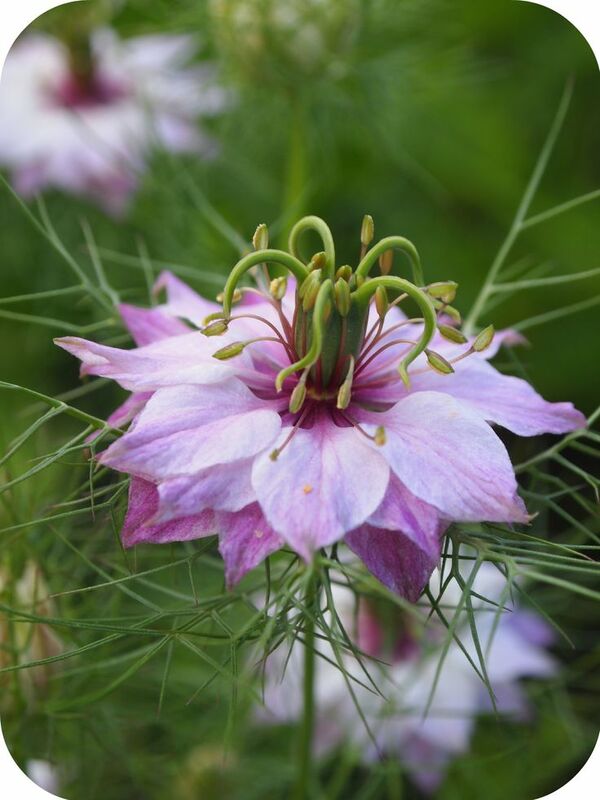 If you are a reader of this blog, you might already know that I LOVE productive, multifunctional gardens, and therefore this year I have been trilled to be involved in 3 projects including the design of a Cutting Garden area. This little seed selection reflect few of my favourite plants for cutting gardens, as gorgeous in the border among perennials as well indoor on your dining table. 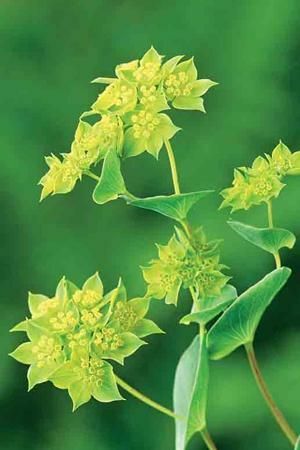 One of the easiest to grow. Perfect quick filler, lovely flowers followed by very attractive seed-heads that last months once dried. Perfect filler for the border as well for the vase. Discovered Great Dixter for the first time...and deeply in love since. Very useful annual loving sunny, well drained soils. 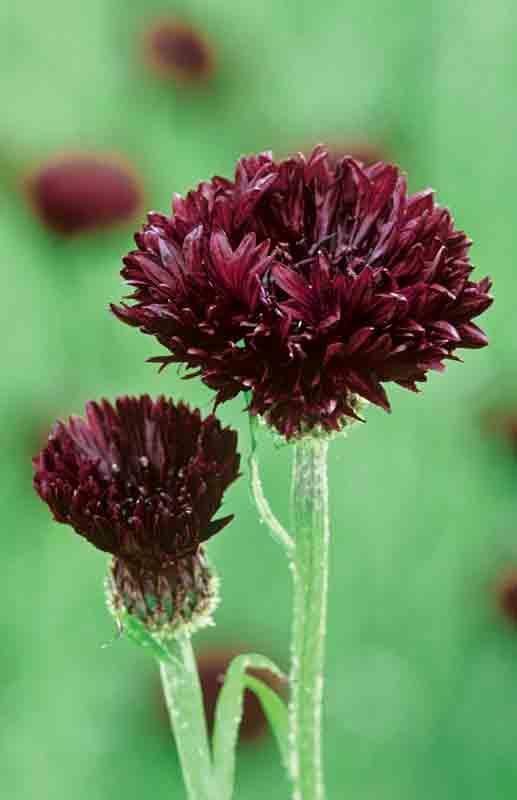 Dark crimson -almost black- flowers, easy to grow and loved by wildlife <3 Appreciate sunny, well drained soils. Gorgeous seedheads. Tall, annual delphinium which can last up to 10 days in a vase . A must in English/Cottage/Romantic gardens! PS S.O.L rules and FAQ can be found here.